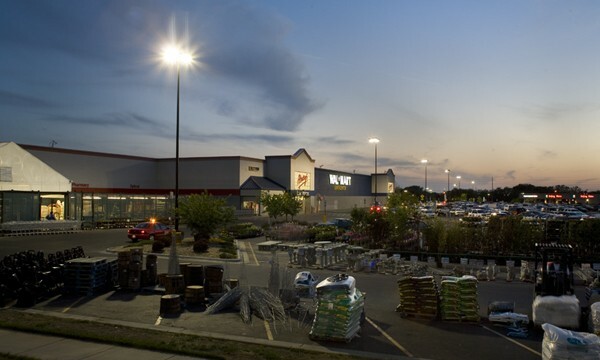 One Kellogg Place, a 72 acre power center, first opened in 2001 in Wichita, KS. 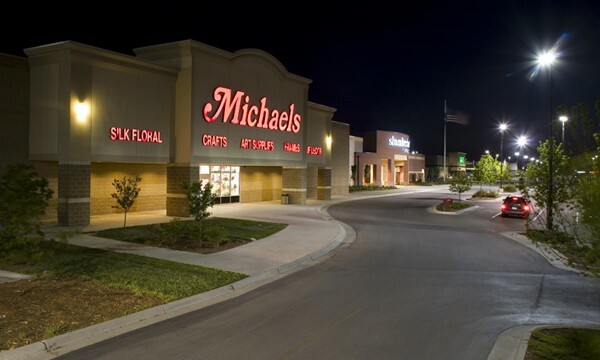 Tucked in the juncture of 3 of Wichita’s busiest roadways, One Kellogg Place is prominently located to provide convenient shopping and dining options to East Wichita and surrounding communities such as Andover and Augusta, KS. 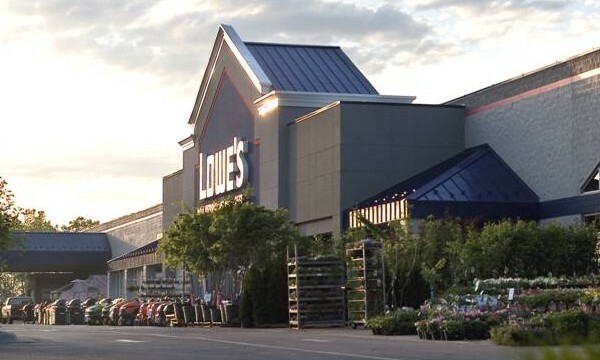 Anchored by Walmart and Lowe’s, the development is also home to Michael’s, Slumberland, PetSmart, Ashley Furniture and many small shops and restaurants. The remaining 2.77 ac pad site is available for lease, sale, or build-to-suit.